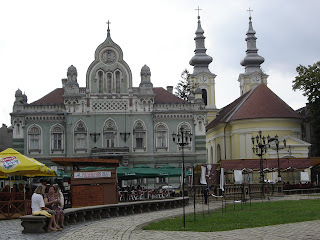 Welcome to all who are new, I'll be showing a few photos of Transylvania, feel free to comment about them. Great have you here. 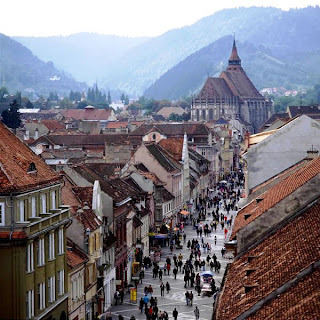 I love the picture on the top, it is the epitome of Transylvania, the old and the new. 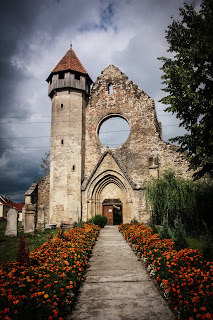 This is one of the many Churches that can be found in Transylvania. It is beautiful. It is the Serbian Orthodox church, interestingly enough Queen Maria of Romania daughter Maria, became Queen of Serbia. Imagine it's 1918 and you needed to sign to become a part of Romania, to tell the Romanian government that you were willing to join their country. 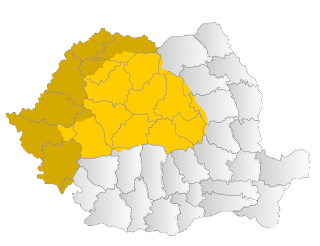 This image is of some of the men who did this and voted to have Romania and Transylvania merge. 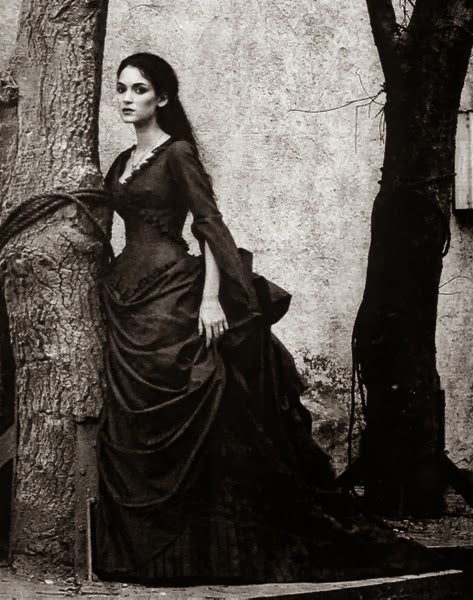 I think that they must have known the occasion they had that day, changing the course of history. 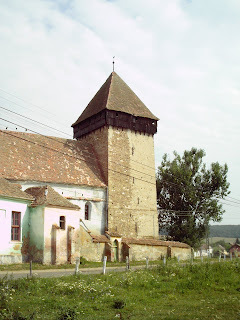 This is one of the many fortified churches or towns that Transylvania has. Ancient and yet still awe inspiring.